Located in a quiet corner in the western block of Rockwell Center, Hidalgo Place is ideal for individuals and families looking for a city retreat with modern conveniences. 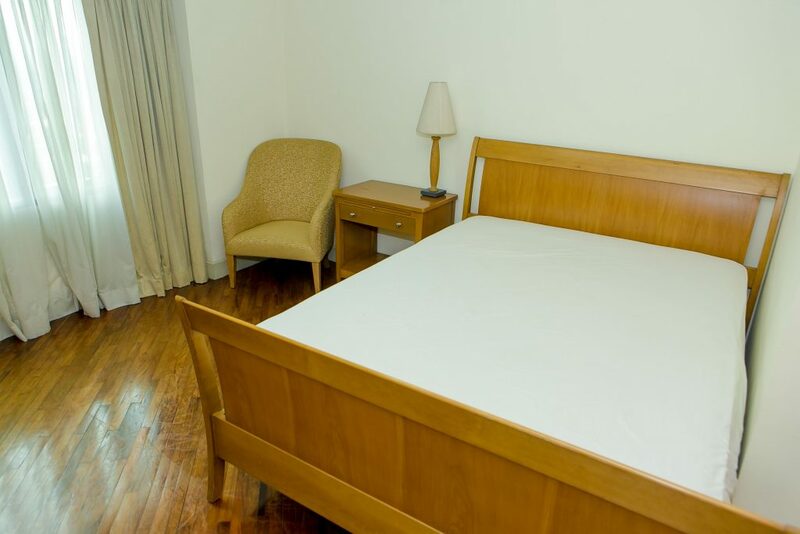 It offers spacious rooms ranging in diverse unit cuts -from studio units to three-bedroom residences.  Hidalgo’s top-notch amenities include a vast swimming pool, fully-equipped fitness center, library, landscaped gardens, and function rooms. True to the promise of the Rockwell lifestyle, tenants can enjoy caretaker services, four passenger elevators, basement parking with driver-paging system, guest car park, and access to the Power Plant Mall.